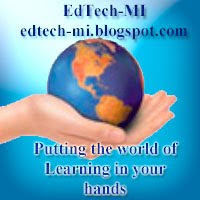 Ok your school moved to Google Apps for Education over the summer. Teachers are returning and they need help getting up to speed quickly. What can you do? You can turn to SYNERGYSE and for only $10.00 per full time employee you can have training that is as good or better then any personal trainer. But wait there is more, Students are free. This 3:00 min. video explain what this product is and how it works.